Cecilia – classic and elegant, yet with a modern flare! Many ceramic colors are available so Cecilia can fit in any room! 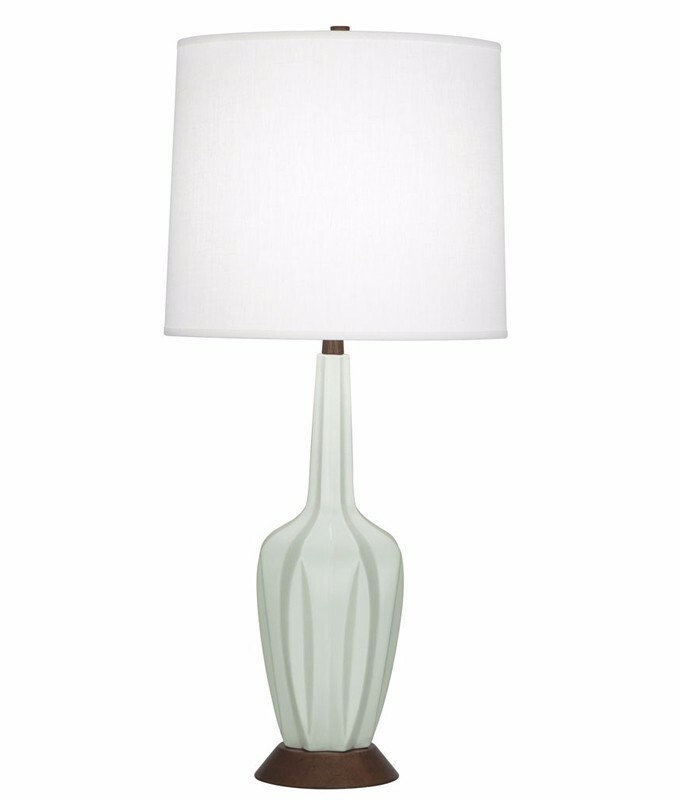 The Cecilia collection includes a small and large table lamp and is available in ash, celadon, midnight blue, steel blue, and smoky taupe ceramic finishes.